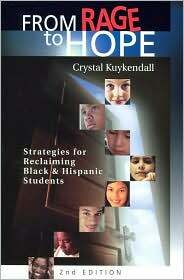 I began reading Teaching Hope when I was feeling bogged down by the education system (which is frequently) and needed an upper. I had read it before, but I couldn’t remember much. It wound up depressing me even more because such terrible things happen to students and teachers within these pages. Most of the stories are supposed to resonate hope and resiliency, but I was just more and more bummed about all the terrible things that children and teachers face every day. It’s a good book, really it is, it’s just not great in the hands of someone so…cynical…as myself. I still know my place is in the classroom, even being aware that parents, teachers, administrators, students, poverty, violence, and society may be against me. But it’s where I belong. Here are 150 teachers who would do anything for their students. They have seen the worst and have been able to move on. The students are always worth it. 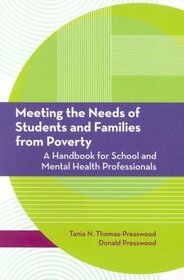 Even if you can’t change every student’s life (who can? ), changing one life for the better is worth it. 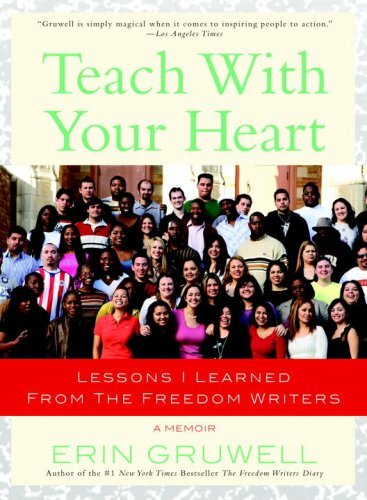 Always get permission before teaching a controversial book (such as The Freedom Writers Diary). This is another book I “read” (i.e. 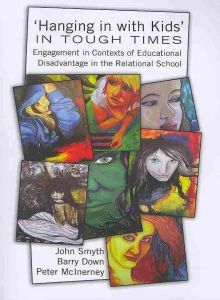 skimmed) as part of my research on teaching kids in poverty/who are “at-risk.” The authors are Australian, so it was interesting to see their take on American education and how Australia compares. At the same time, Australia and the US were grouped together as being “Western countries” along with Canada and the UK in that our education systems face similar difficulties. Definitely not the greatest book I read as it had less specific information about reaching this demographic and more generalities stated over and over. people don’t like to talk about class, but if we want students to understand the world and society, we’ve got to. we’re taught that hard work = success, but that is rarely the case, so when people from low socio-economic statuses don’t succeed in life, we blame them, not the system. use and love parents! They love their kids and want to help but often don’t know how to be engaged in school or how to help their students with homework. every 29 seconds, a kid drops out of school in America. Think about that for a sec. teach students relevant information and useful skills (which is true for all students, not just ones “at-risk”). bridge the gap between schools and community by doing service projects and generally getting students out in the real world doing work that matters (there were some examples in the book, but all you excited readers will have to wait until I write my paper…or just read this book…the citation is below). teach what students know and are influenced by, including media and music. teach students not to accept the faults of society but to change them. assess students in meaningful ways through demonstration of skills, experiments, exhibitions, etc.